If you own an Apple iPhone, a Samsung Galaxy or Google Pixel handset, you have an opportunity to improve your already great photographic experiences with these phones. Lens maker Moment has unveiled the first telephoto lens accessory made for those models. The Moment Tele 58mm features a six element design, which means it contains the most glass every used on a Moment lens. A phone sporting a dual camera setup on back will be able to use the lens for 4x zoom (comparable to using a 200mm zoom lens), while those units with a single lens on back will be able to use the lens for 2x zoom (comparable to using a 100mm zoom lens). The company notes that the 58mm length is "ideal for capturing faces in compelling and flattering compositions." Those into sports photography can get closer to the action by using the zoom lens. The price of the new Moment Tele 58mm is $79.99. 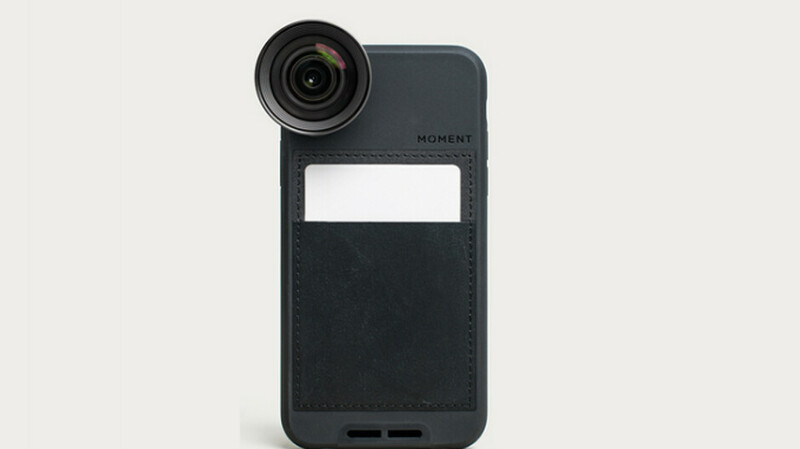 The lens attaches to the phone via a special case sold by Moment. If you order online via the Moment website, you can select the phone you own in order to see which cases are compatible with your device. Keep in mind that if you own an iPhone or Galaxy device with two cameras on back, the Moment Tele 58mm can be used on either lens. Do you know any relatives or friends that own an iPhone, a Pixel or a Galaxy handset and love to take photos? This would make a great gift for the holidays! You're wrong about the focal lengths. From moments website on the product page for the new lens. Capture 4x on a dual lens phone (~ 120mm equivalent). Capture 2x on a dual lens phone (~ 58mm equivalent). Could it be used for video recording ?